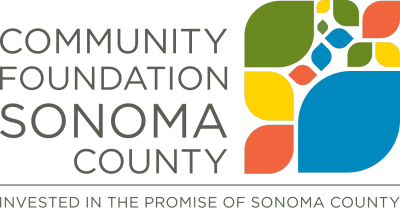 Community Foundation Sonoma County is a tax-exempt public charity that is the hub of philanthropy for Sonoma County, connecting people, ideas and resources to benefit all who live here. We work with philanthropists to create plans that transform their ideas and passions into long-term solutions that will make an impact in our community and become part of their family’s legacy. Since its inception in 1983, the Foundation has distributed over $200 million in grants to organizations across all corners of the county and beyond. Under general supervision of the Vice President for Programs, the Program Officer will contribute expertise and knowledge to grantmaking strategy and implementation for specific fields of interest and provide grantmaking support to the Vice President. · Participate in initiatives and coalitions to advance CFSC and program strategies, and support opportunities for community engagement and cross-sector collaborations. Community Foundation Sonoma County is an equal opportunity employer. Applicants from diverse backgrounds are strongly encouraged to apply. To apply, submit a resume and a cover letter to jobs@sonomacf.org.